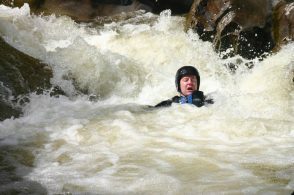 Canyoning is a series of activities and a journey through and down one of our beautiful local canyons. 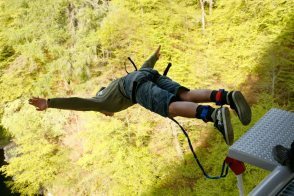 A descent of one of our local canyons, with natural rock slides, waterfalls, plunge pools and rope lowers makes canyoning one of our most exciting activities. 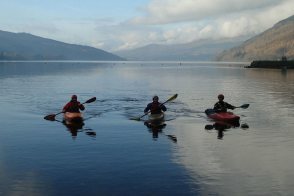 Choose from a range of activities and get bigger discounts the more you book. 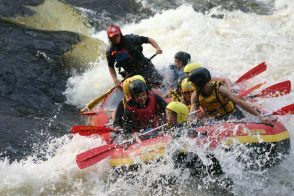 We can arrange anything from half day trips to 3 day activity itineries. 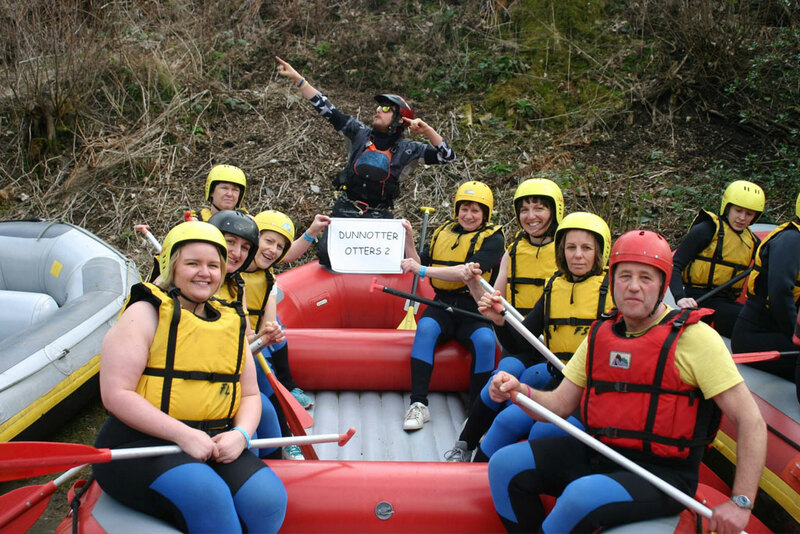 The most popular day for stag and hen parties is the dual activity day of white water rafting and canyoning. Putting the fun back into fundraising. 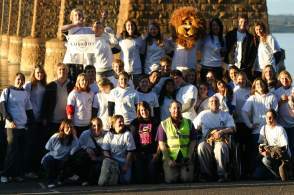 Throughout their 22 years Freespirits have raised in excess of £8 million for a number of different charities. 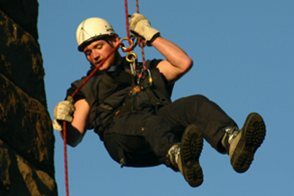 Our fundraising events include Abseils, Zipslides and White Water rafting. 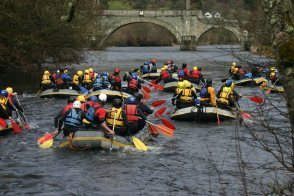 Using the great outdoors as a learning tool Freespirits have devised a series of team building courses to assist your companies effectiveness. Putting the 'fun' back in fundraising. Throughout their 22 years Freespirits have raised in excess of £8 million for a number of different charities. One of the more traditional activities but still one of the favorites. Walking backward off a cliff is always guaranteed to get the blood pumping. Exactly what it says it is. Jumping from a cliff onto a softspot preferably a river, starting at 15 feet and working your way up. Choose from a range of activities and get bigger discounts the more you book. 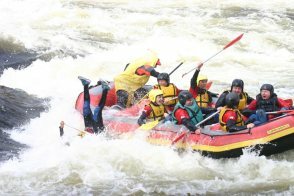 We can arrange anything from half day trips to 3 day activity itineries. Contact us for details on boat rental.